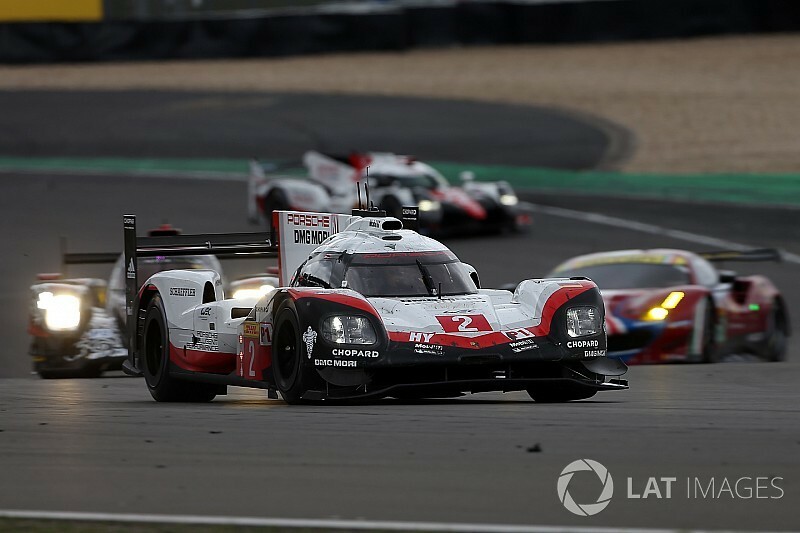 The World Endurance Championship is insistent that its status has not been put under threat by Porsche's withdrawal from the LMP1 division. A statement from the WEC said that the ACO regretted Porsche's "precipitous departure" and the "abruptness of the decision". It said that the organiser of the Le Mans 24 Hours and the FIA would "immediately set to work to put forward to everyone involved in endurance racing the outline of the 2018 season". Series sources are maintaining that the WEC will still offer full world championship titles for prototype drivers – in which the contestants in LMP1 and LMP2 will continue to score points - and GT drivers and manufacturers. 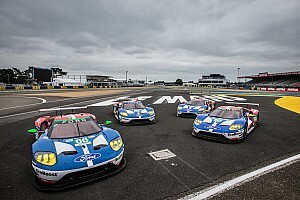 The GT standings were uprated from a cup to a full world championship for 2017, a move that followed Ford's entry into the GTE Pro class last year and the announcement that BMW will be joining in 2018. It appears likely that the LMP1 manufacturers' standings will now be downgraded to cup status. WEC boss Gerard Neveu had previously stated in the wake of Audi's departure from LMP1 at the end of last year that the series needed two manufacturers in the top class of the series to maintain full world championship status. 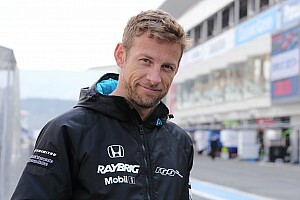 He made the comment after speculation that three manufacturers were required in LMP1 under the terms of series promoter the Automobile Club de l'Ouest's latest agreement with the FIA. 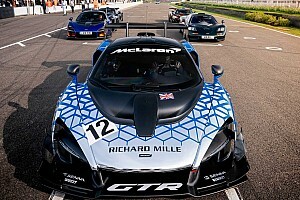 Innovations for next year will include a sprint race for the GTE Pro factory cars on qualifying day.